black comedy Archives - Horror News Network - The Horror News You Need! 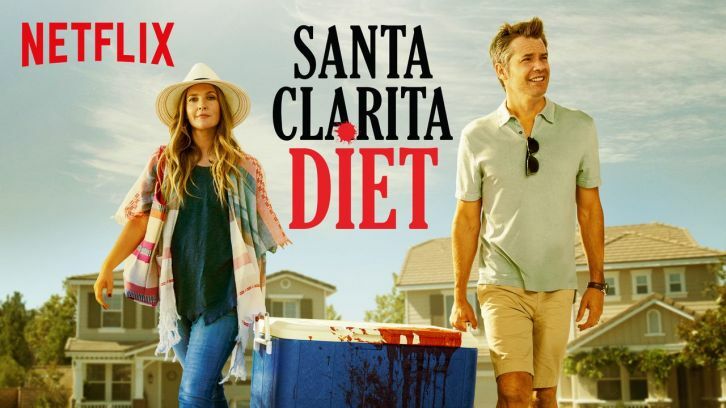 Netflix has announced that surprise zombie/comedy hit Santa Clarita Diet has been renewed for a second season and fans of the show couldn’t be happier. The show, starring Drew Barrymore and Timothy Olyphant, centers on a married professional couple who live in Santa Clarita, CA with their teenaged daughter. Life for them is quite vanilla until Barrymore becomes a zombie and needs to dine on human flesh to survive. Synopsis: An A&R man working at the height of the Britpop music craze goes to extremes in order to find his next hit. 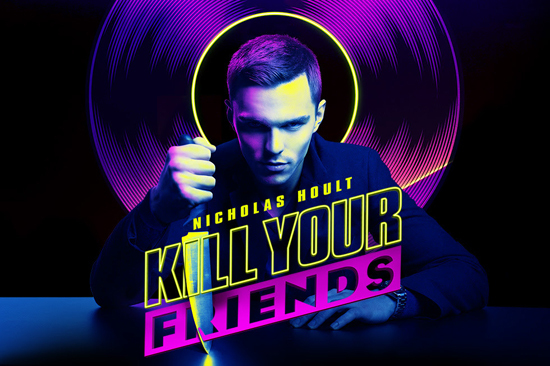 Our Thoughts: Kill Your Friends is a slick, black comedy centered on an ambitious man, Steven Stelfox, who works in the music business and will do anything to make it to the top. The film satires the 90’s drug fueled Britpop scene in England and the cut throat record executives of the time.